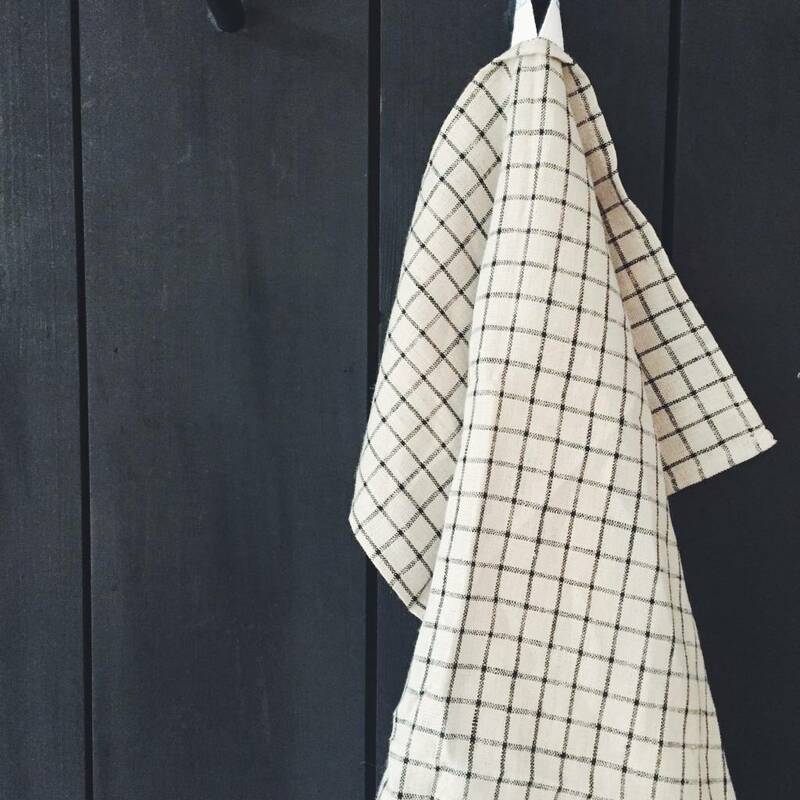 This long lasting linen kitchen towel will only get softer and more absorbent with each wash. A nifty cotton loop allows for easy hang dry. It measures 45 cm x 65 cm. The towel is made of 100% linen.